Never want to miss an article? Join our mailing list for all the latest IUJUR news, articles, publications, and creative content. “Publish or perish.” This is a saying many researchers are familiar with, a concept that has led to competition and aggression in the research community, potentially at the expense of scientific inquiry and discovery. Too often, researchers are overly focused on the number of publications they have, even though this mindset may lead to a lower quality of work. A recent push towards “open science” attempts to combat the “publish or perish” mentality. Is a hot dog a sandwich? The world may never know. The Fourth of July: a day when millions of Americans gather outside homes, public areas, and bridges to witness spectacular fireworks, eat watermelon, and engage in familial debates involving contested topics that define our generation. Perhaps the underdog of debates that is currently dividing the country is whether or not hot dogs are considered to be sandwiches. While such a debate may seem trivial, its answer can shape the very foundation of societal structure and is capable of impacting institutional economics and public perspective. 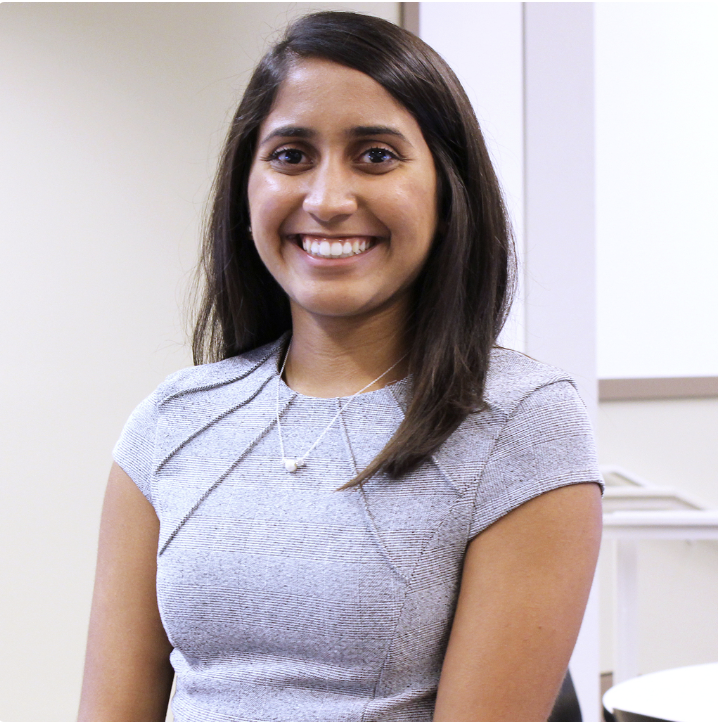 IUJUR sat down with Charley Jackson, MPA Candidate concentrating in Nonprofit Management at Indiana University’s O’Neill School of Public and Environmental Affairs, to discuss how structured gap year programs promote personal and professional development for years to come. While often hidden in the shadow of the Psychology building, the MSBII building on campus is home to some innovative and groundbreaking research in neuroscience. In her lipid neuroscience lab, Dr. Bradshaw investigates the function and regulation of cannabis receptors in the brain. 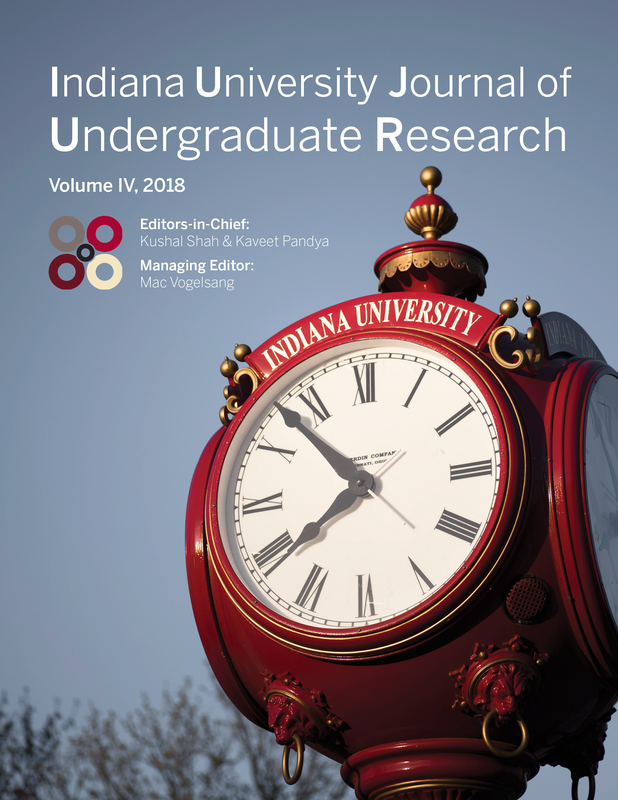 The Indiana University Journal of Undergraduate Research (IUJUR) staff is excited to announce its release of Volume IV, featuring undergraduate research from all over the IU campus. A flight to Florence may no longer be necessary to see ancient sculptures by Botticelli, da Vinci, or Michelangelo at the Uffizi Gallery. By harnessing the power of 3D modeling, IU’s Virtual World Heritage Lab is working to bring 500 to 600 ancient statues housed at the Uffizi to the livings rooms — or computer screens — of researchers, scholars and art-lovers. In the 1940s, the world witnessed what may well be the most boring experiment a subject has ever participated in. In this elaborate study, subjects performed a variety of mental tests before and after multiplying 4-digit numbers in their heads for 12 hours straight. As if this wasn’t bad enough, they were then expected to come back for the next three days to do exactly the same thing. In this article, Calvin Isch explores the implications of boring the subjects in an experiment, as well as provides tips for avoiding this. Reason and logic were celebrated as the ultimate ideals of Victorian era science. 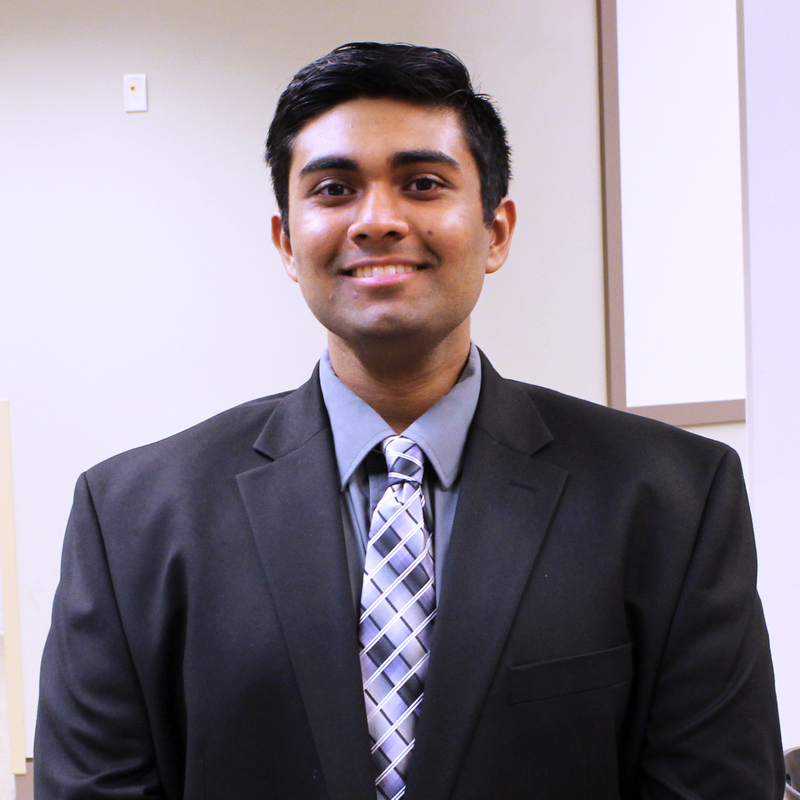 A perfect understanding of reality was a tangible and achievable goal. So, what problems do scientists face in pursuing it? Hidden away in the depths of Franklin Hall’s basement is the Institute for Communication Research (ICR). 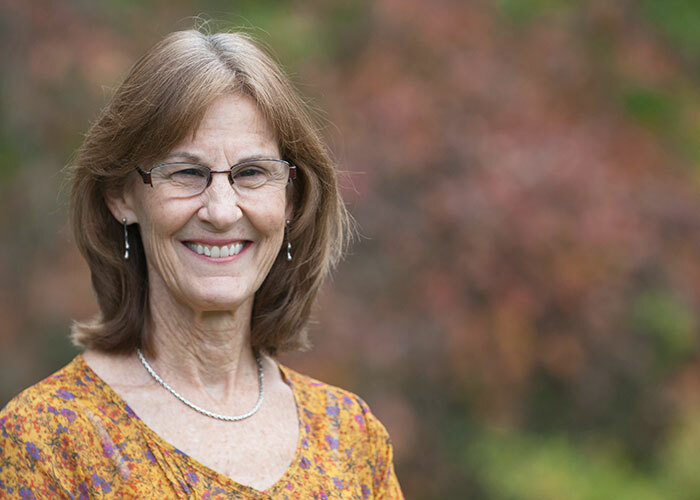 If you venture down there, you will likely find Sharon Mayell, assistant director and research associate with the ICR, ready and willing to give you a tour of the facility, but it is helpful to make an appointment first.